Want to knit up something fun for Halloween this year? Here are some great Halloween knitting patterns you can find on Etsy to make something fun for yourself or your family. 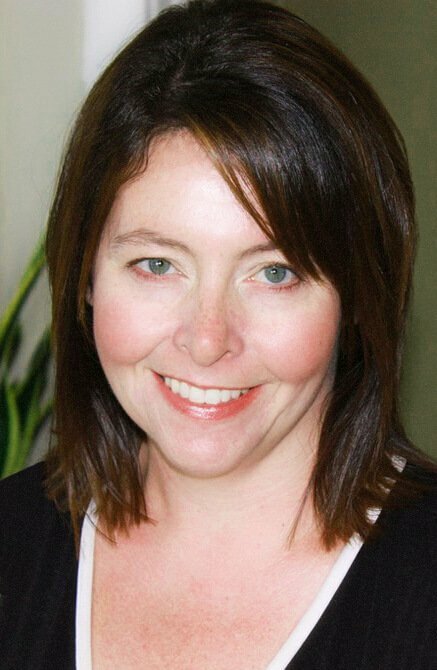 Click on any of the photos below to get to the designer's Etsy shop. The Crafty Jackalope has an adorable Princess Leia hat pattern in three sizes for babies, children, and adults. 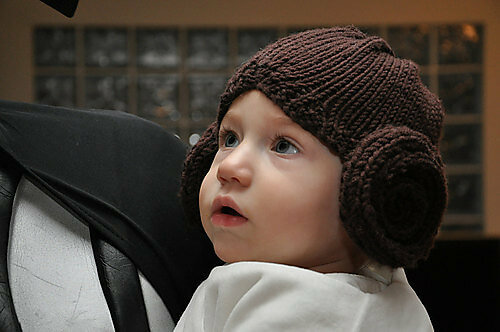 Perfect for Halloween and to keep your head warm all winter if you are a serious Star Wars fan. 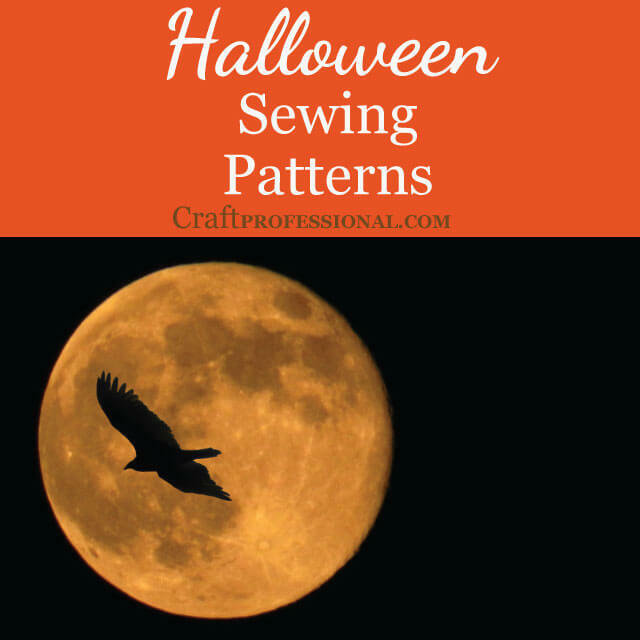 This lion hat pattern is too beautiful to limit to Halloween night only. Use it as the centrepiece for a lovely lion costume, and let it keep you or your child warm all winter. 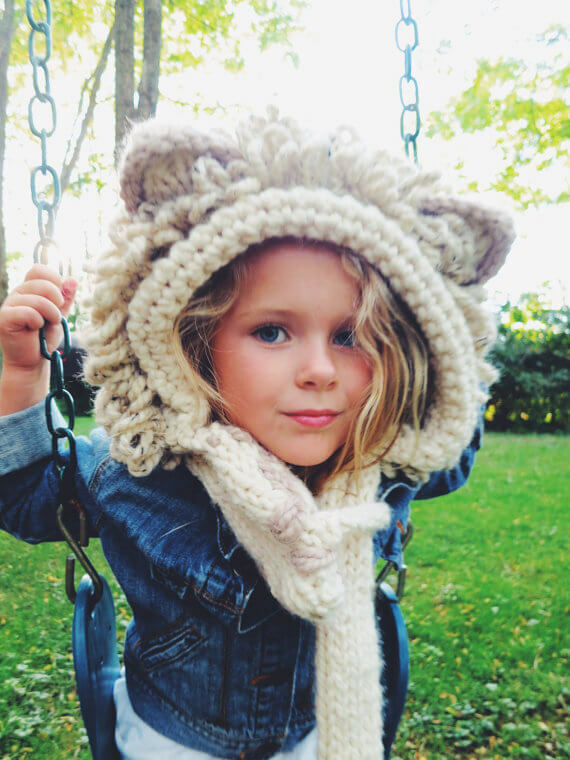 Here's a knitting pattern that's perfect for your little monster. It is sized for newborns up to age five, and a monster doll pattern comes with the costume pattern. You are welcome to sell finished products made with this pattern, but do be sure to credit the designer. 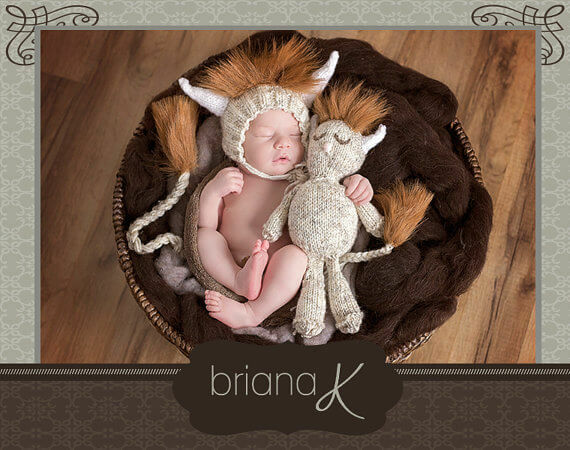 As the name suggests, the Briana K Crochet shop also has several fantastic crochet patterns. 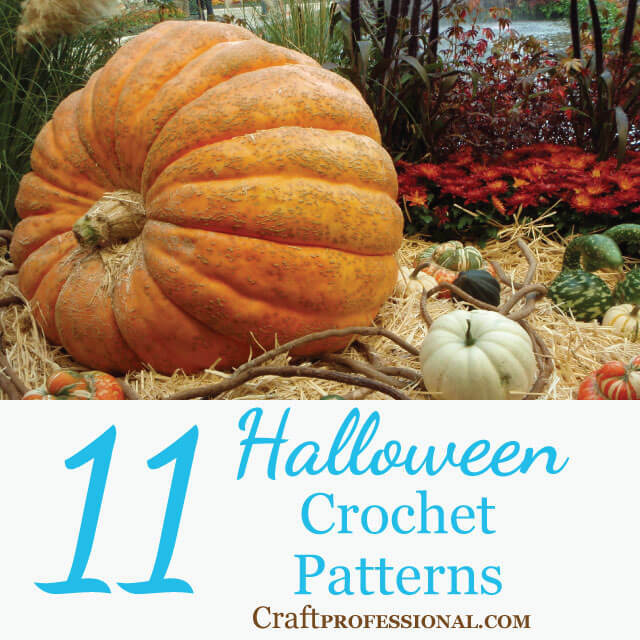 Have a look at her other patterns if you like to crochet as well as knit. 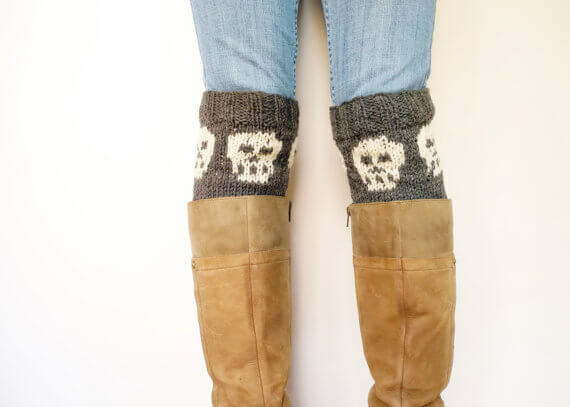 Why not knit a pair of skull boot cuffs for October with this knitting pattern from Web and Rock? Of course, your cat needs a Halloween costume too! 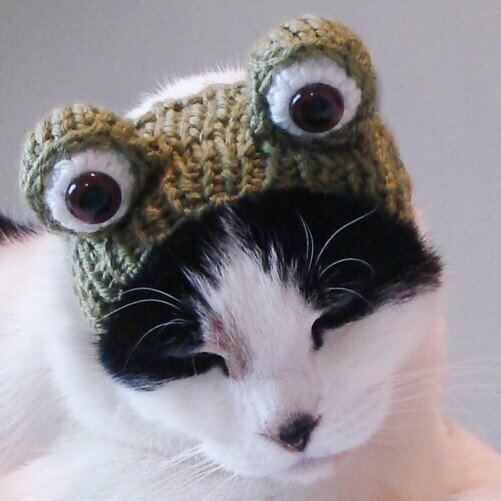 Most of the patterns in the xmoonbloom shop are crochet patterns, but if you prefer to knit, check out this sweet frog hat for your cat. 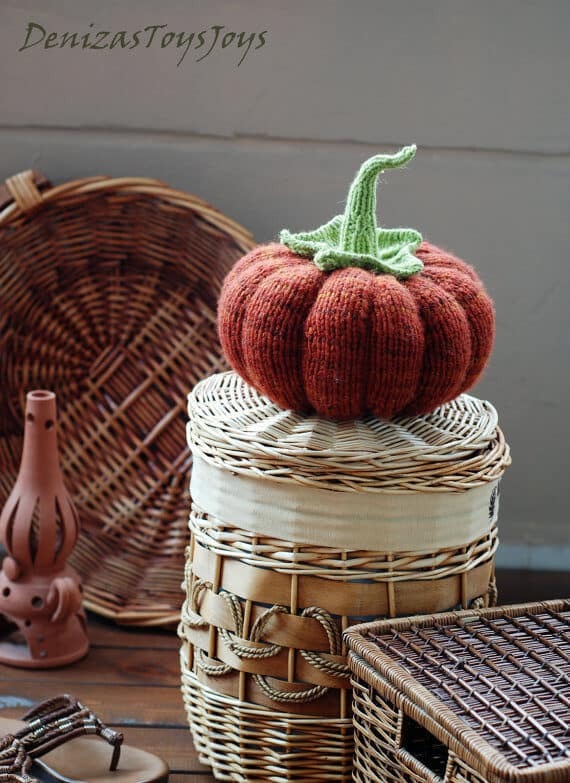 This pumpkin knitting pattern from Deniza's Toys Joys is lovely. Such a simple and elegant way to decorate your home for autumn. 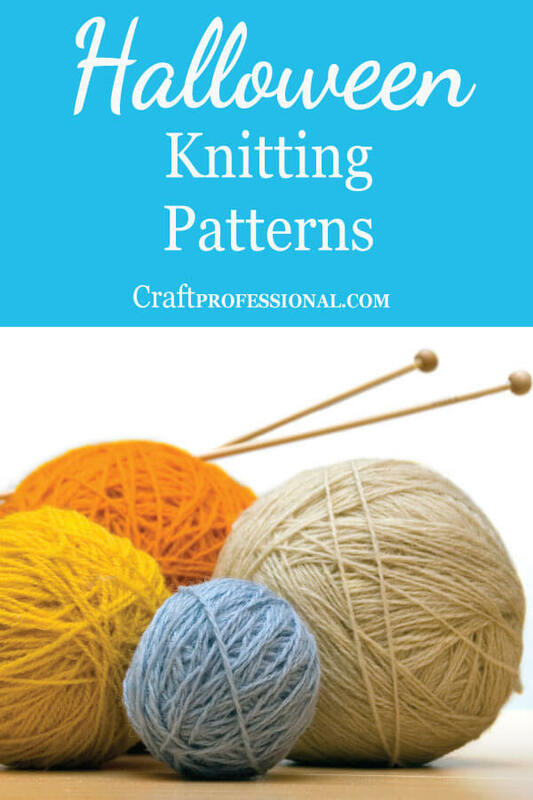 The pattern is knitted round, so it is recommended for advanced beginners. 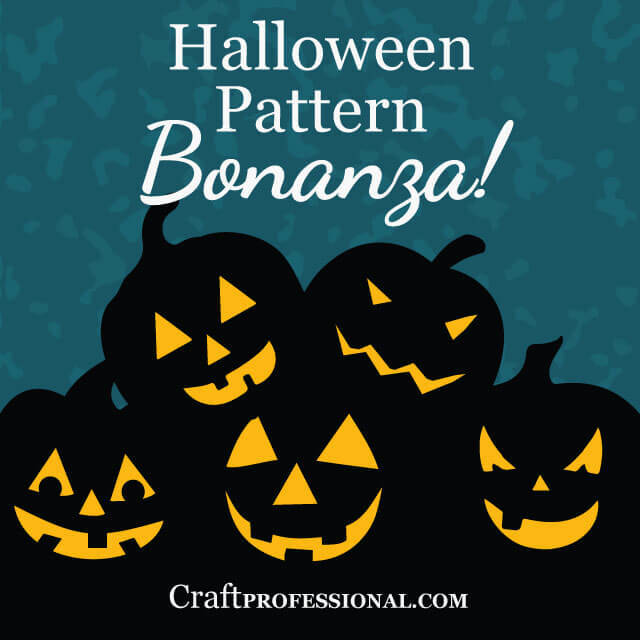 You are welcome to sell your finished product, but do be sure to credit the pattern designer. 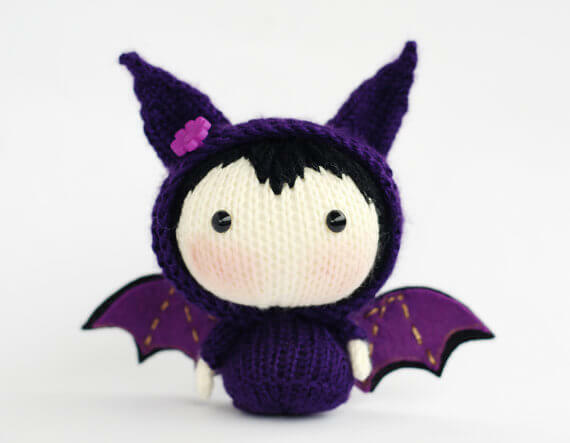 Here's another Halloween knitting pattern I just couldn't resist from Deniza's Toys Joys. Have a look around this shop. It is full of lovely projects for knitters.